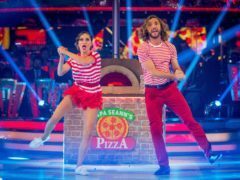 Katya Jones has addressed her illicit kiss with Strictly Come Dancing partner Seann Walsh, saying her “first thought” over the controversy was for her husband. 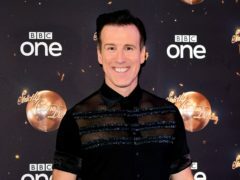 Strictly Come Dancing veteran Anton Du Beke will return for another series of hit dance show, the BBC has confirmed. 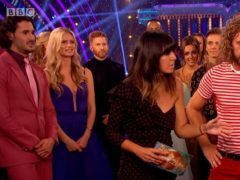 Rebecca Humphries has thanked supporters for the “electric storm of kindness” she received after the Strictly Come Dancing kiss scandal. 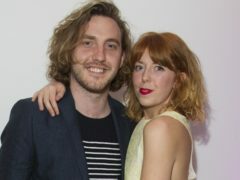 Strictly Come Dancing star Neil Jones has asked people to “spread positivity” after making his first public appearance with wife Katya since she kissed her dance partner, Seann Walsh. 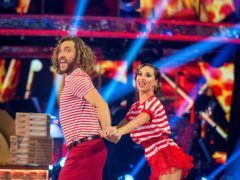 More than nine million people tuned in to watch Seann Walsh and Katya Jones’s departure from Strictly Come Dancing. 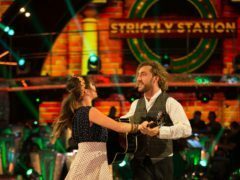 Controversial contestant Seann Walsh has left Strictly Come Dancing with partner Katya Jones after a run on the show which saw them make headlines for an off-screen kiss. 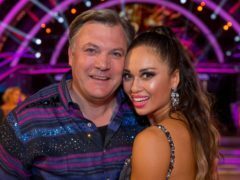 Ed Balls has said he avoided the so-called “curse” of Strictly Come Dancing when he took part in the show two years ago because he was too old. 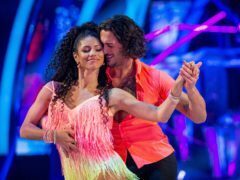 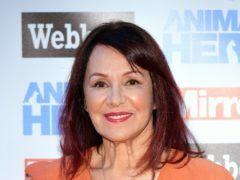 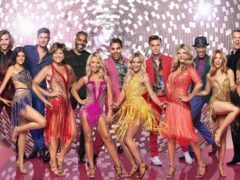 Strictly Come Dancing returns to screens this Saturday, as the remaining 12 celebrities and their partners do their best on the dancefloor to stay in the competition. 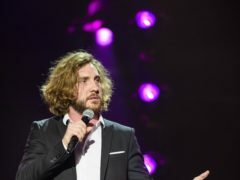 Seann Walsh failed to see the “funny side” when he was teased about the fallout over his illicit kiss with Katya Jones, according to fellow Strictly contestant Graeme Swann. 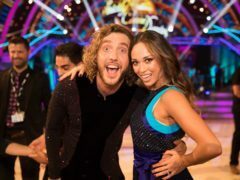 Strictly’s Katya Jones has said she left her dance partner Seann Walsh scratched and bruised after their challenging routine at the weekend. 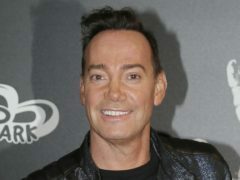 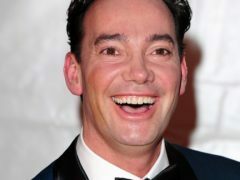 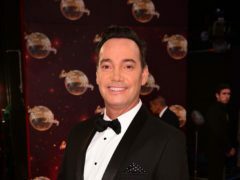 Craig Revel Horwood says Katya Jones should not have allowed her indiscretion with Strictly Come Dancing partner Seann Walsh to happen. 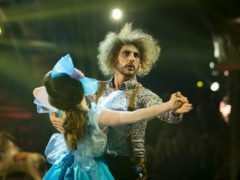 Strictly Come Dancing viewers were divided after Seann Walsh survived the chop in the latest elimination. 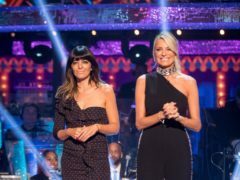 Katie Piper is the third celebrity to be eliminated from Strictly Come Dancing – despite Seann Walsh being the bookies’ favourite to leave this weekend. 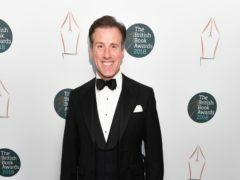 Strictly Come Dancing star Anton Du Beke has said “we’ve all had enough” of the drama surrounding Seann Walsh and Katya Jones’s controversial kiss. 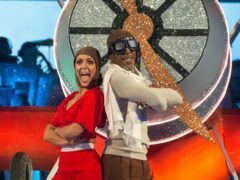 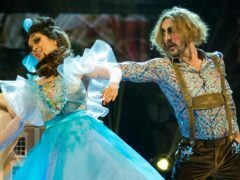 Strictly Come Dancing scored its highest ratings of the series so far as more than 10 million viewers tuned in to watch Seann Walsh and Katya Jones perform their “Dance of Shame”. 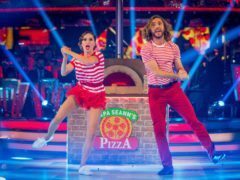 Strictly Come Dancing’s Seann Walsh and Katya Jones landed in the top half of the leaderboard for their first dance since their controversial kiss, making no reference to the scandal at all. 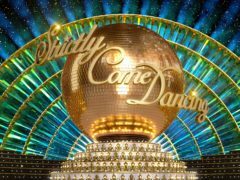 Former Strictly Come Dancing star Kristina Rihanoff has said she does not think Seann Walsh and Katya Jones should have apologised for their kiss on spin-off show It Takes Two.